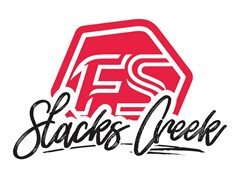 We are looking for a a Head Coach to join our Fitstop Slacks Creek team! Our Head Coach’s are amazing communicators and are on point each time they take a group training session. Each trainer will take a minimum of 10-15 1 hour sessions per week and become apart of an amazing community. Must have certificate 3 in personal training to start. 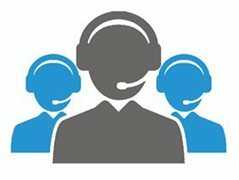 No prior group training experience required as we do all the training for you.. BUT you just have to have a brilliant personality!! Must have an amazing personality to be able to create a fun and challenging group session. Must love an active healthy lifestyle as you will represent a high end fitness brand. Must be willing to join a family of inspiring and motivating members and become apart of a family!